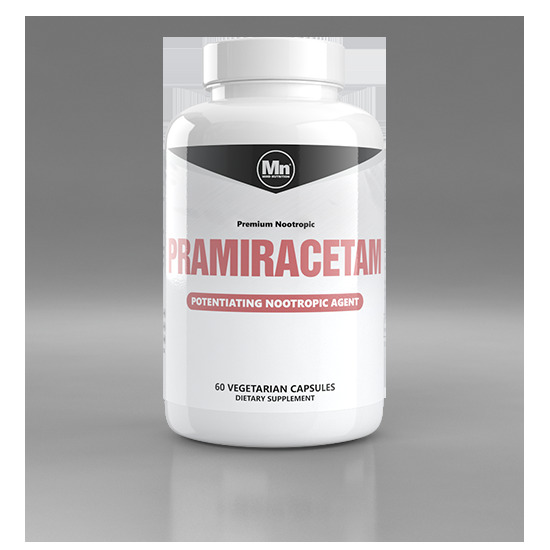 Pramiracetam, just like aniracetam, is derived from piracetam. Additionally, it is fat soluble, so absorption is maximized when prami is taken with a meal rich in healthy fats. This also makes pramiracetam one of the strongest racetams available, reportedly 8-30 times stronger than piracetam. Users report improved alertness and cognitive function as its primary effects, although it seems to improve mood in some people as well. 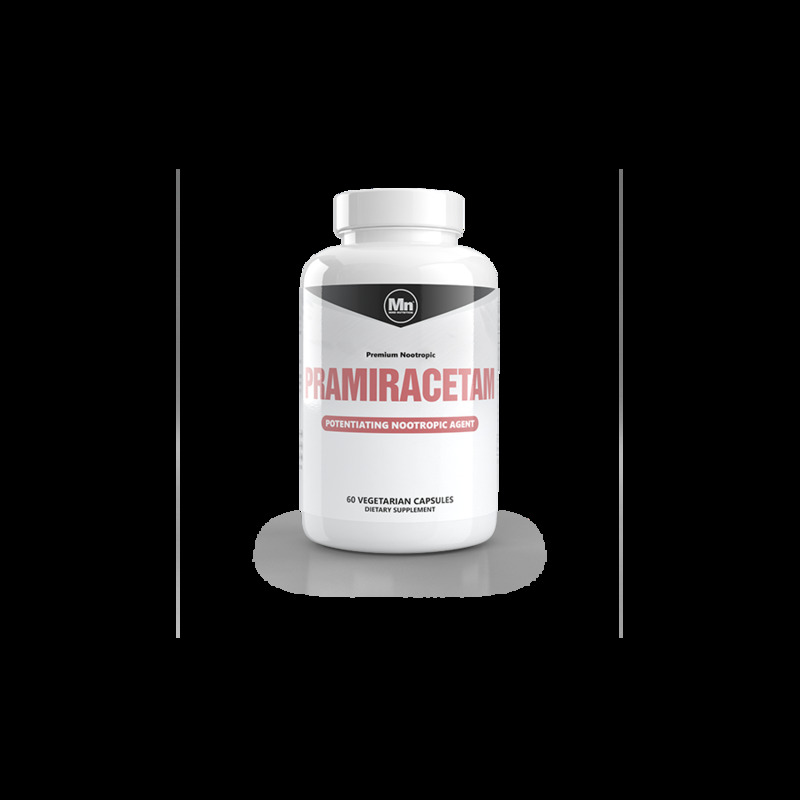 However, what makes pramiracetam special is that it’s also a powerful nootropic potentiator – it can improve the potency of other racetams when they are combined in the same dose. Remember to always start with the lowest recommended dose (100mg) when creating a stack, in order to find that 'sweet spot' which works best for you. Because it is a racetam, one should take it in conjuntion with a source of choline as acetylcholine is depleted while using pramiracetam. As with most nootropics, pramiracetam is very safe, non-addictive and possesses very few side effects. Studies involving prami have shown that continuous use for over a year at the recommended dosage range had no negative effects on the users.